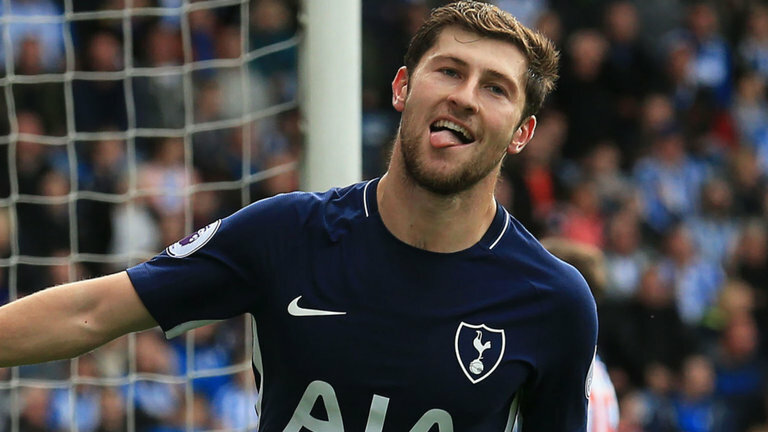 After a thrilling game in the Premier League against Liverpool that saw Tottenham Hotspur milk out a vital point, Spurs shift their attention now to the FA Cup. 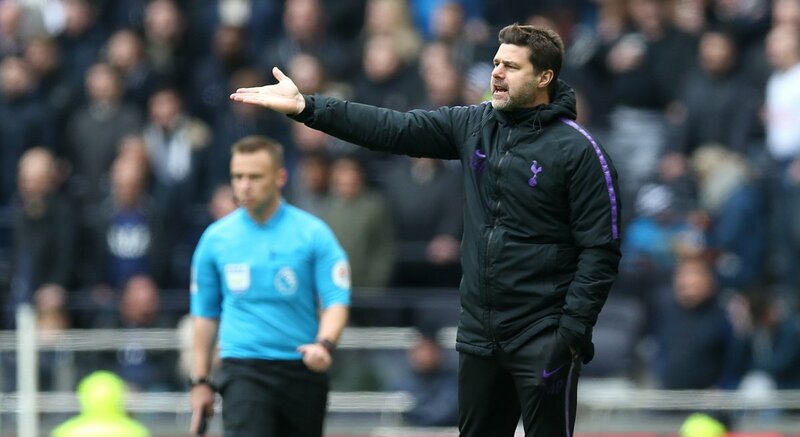 Mauricio Pochettino’s men have to deal with Newport County in the fourth round replay at Wembley following a 1-1 draw at Rodney Parade. Padraig Amond opened the scoring for Newport before Harry Kane bagged the equaliser when the two clubs met at Rodney Parade last month. 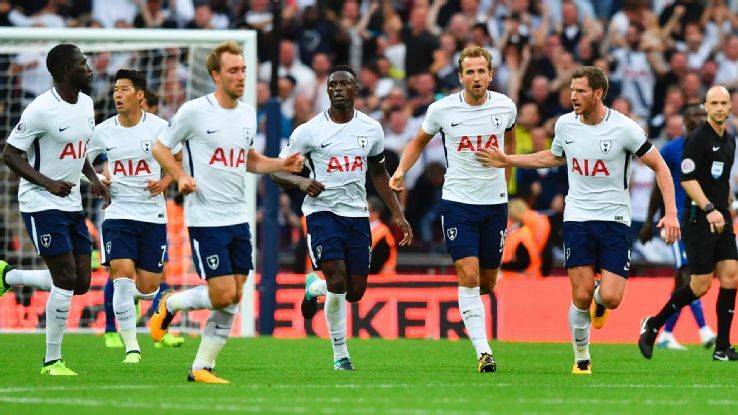 Kane’s leveller came as a relief for Spurs fans but Newport merited even greater reward with a trip to Wembley awaiting them on Wednesday evening. 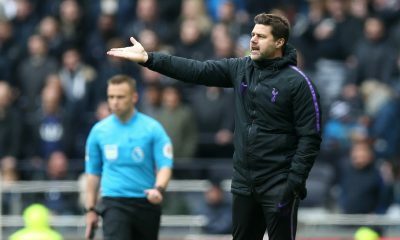 Pochettino selected a side to deal with Newport’s physical strengths but having witnessed a tough fight at Rodney Parade, he is expected to put out a strong team capable of doing the job but with one eye on the North London derby against Arsenal on Saturday. 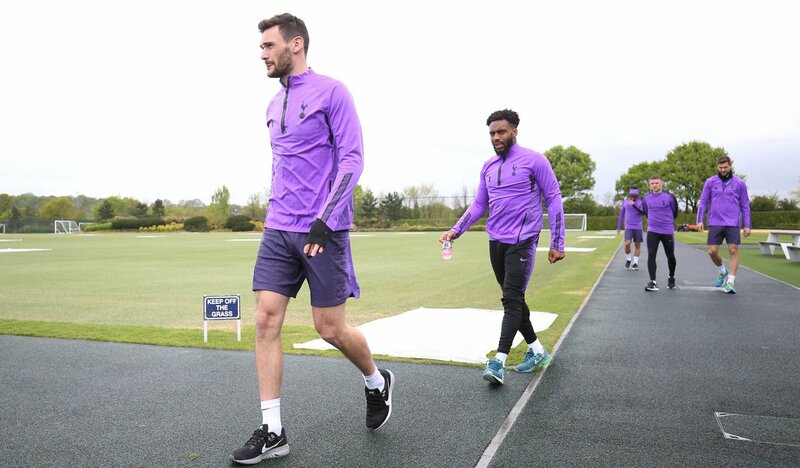 Although they have rejoined the first-team for training, Toby Alderweireld and Danny Rose remain a doubt for Spurs. 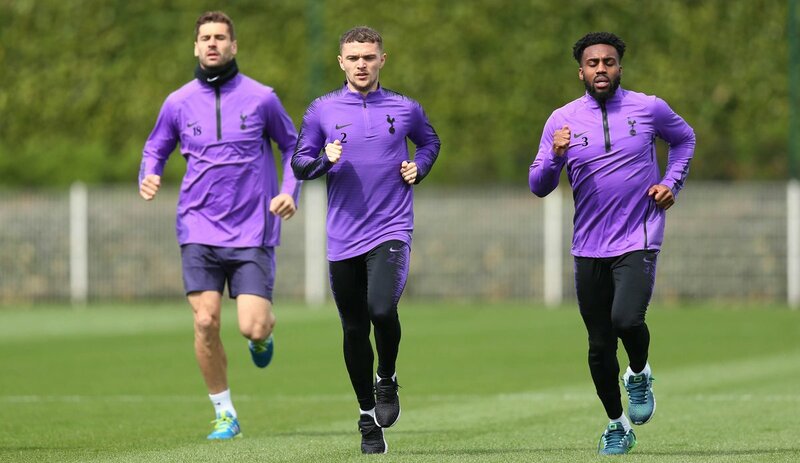 Harry Winks is fit following his recovery from an ankle injury and was named on the bench against Liverpool. New signing Lucas Moura is still short of match fitness. Vorm is likely to start on Wednesday, which will give Lloris some rest before the game against Arsenal. 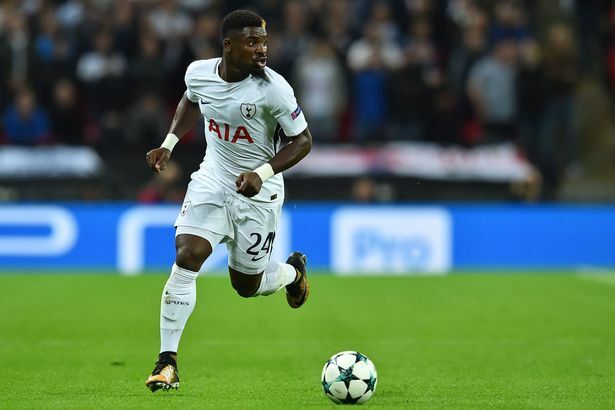 Aurier has been a reliable player since joining Spurs at the start of the season. 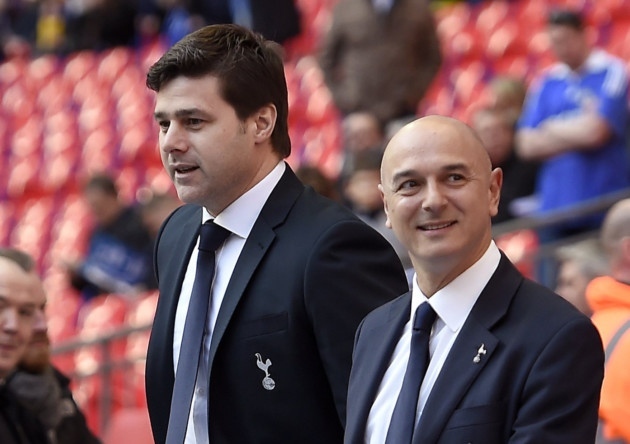 So, it won’t be a surprise to see Poch swap the Ivorian for Trippier against Newport. Sanchez was not up to the mark and lacked confidence in the 2-2 draw against Liverpool. 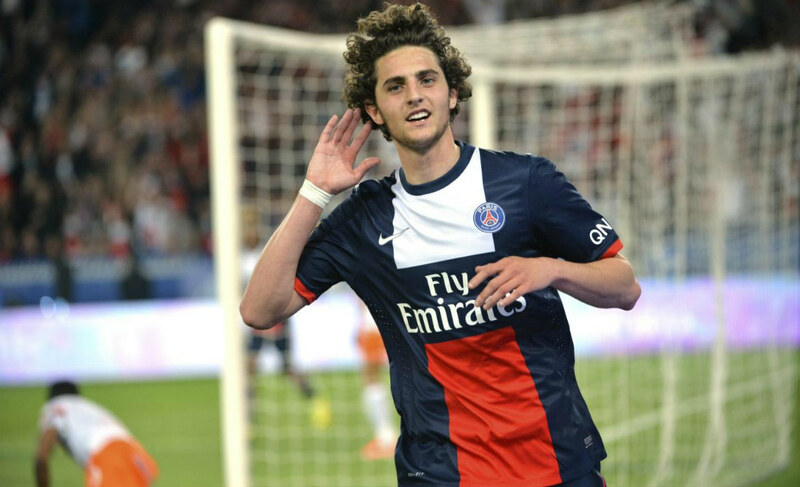 The game on Wednesday presents a good opportunity for the youngster to restore his confidence and play with freedom. A rock at the back, Vertonghen will be looking to keep the Newport attackers at bay. 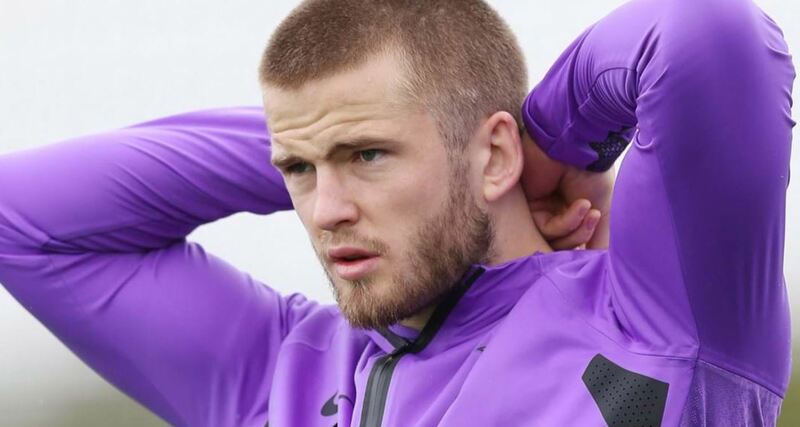 Although Rose has returned to first-team training, Poch might not throw him on right away; meaning Davies could continue at left-back. Wanyama scored a worldie against Liverpool. He offered the cushion that Spurs attackers needed in the second-half. A certain starter against Newport. The Frenchman’s industry and work-ethic would come in handy while facing the League Two opposition. 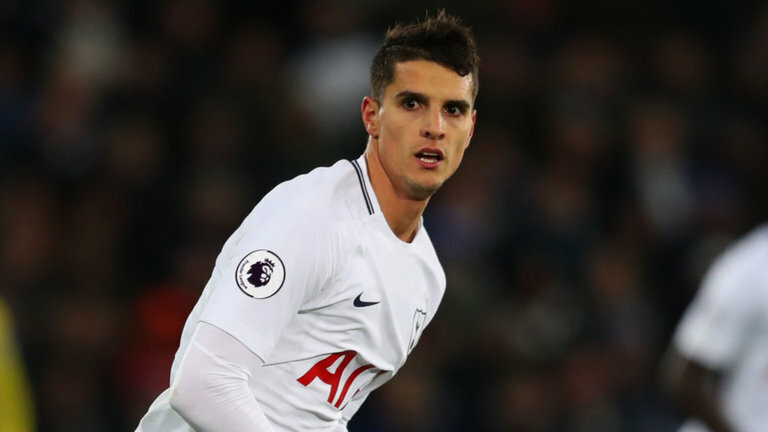 Much has been debated about Lamela’s decision to go down following Virgil van Dijk’s slight touch that awarded the visitors a last-gasp penalty. However, the Argentine will be a constant threat on Wednesday, stretching Newport defenders with his pace and trickery. Eriksen will be the creative fulcrum of the team. Newport need to be wary of his inventiveness and guile. 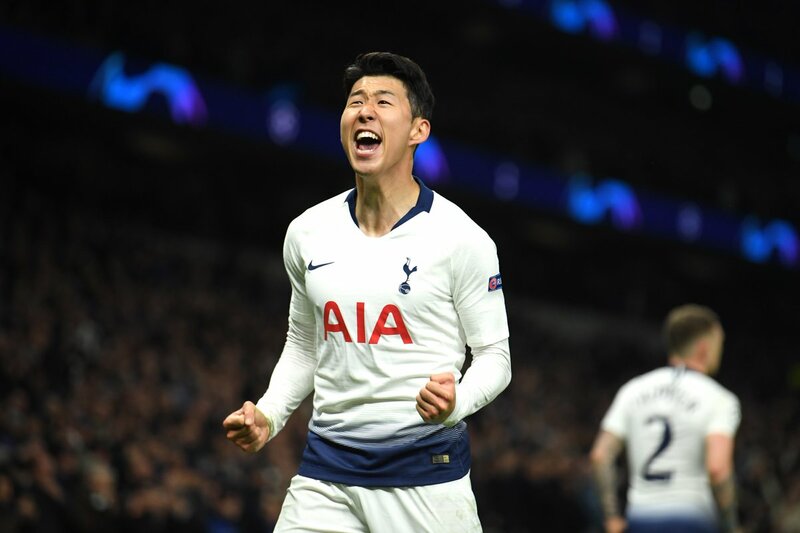 Son has been brilliant in the past couple of months and there is no reason for Poch to not play him in the FA Cup game. Llorente has endured a disappointing time so far, scoring only two goals since arriving from Swansea at the start of the season. 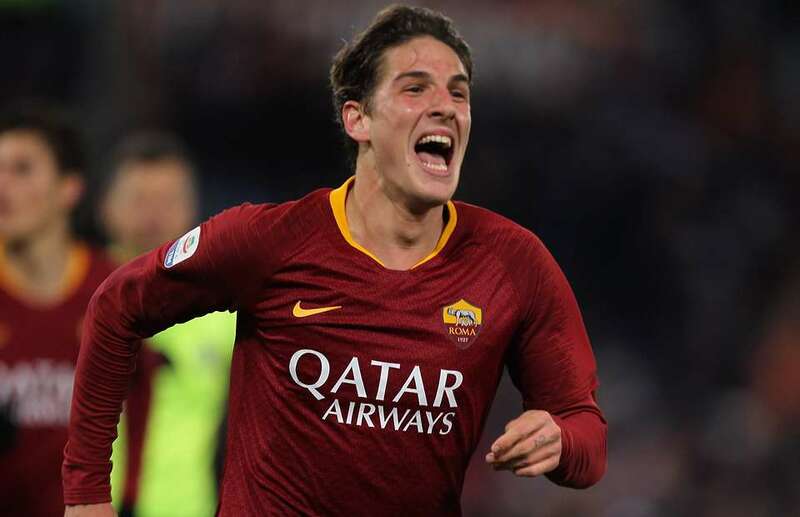 The big Spaniard could be given a chance on Wednesday to showcase his skills. 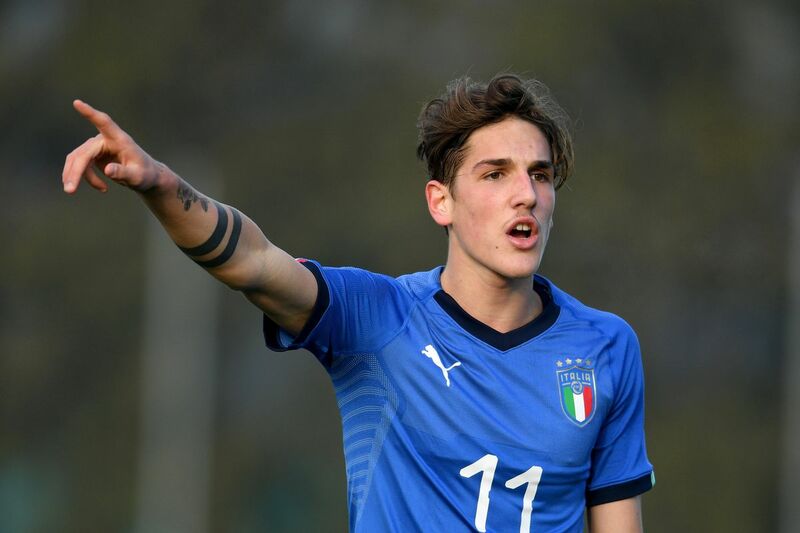 Expecting him to repay Poch’s faith with a goal.